Chicken was popular this year with two restaurants fully dedicated to chicken and many others serving stand out preparations. 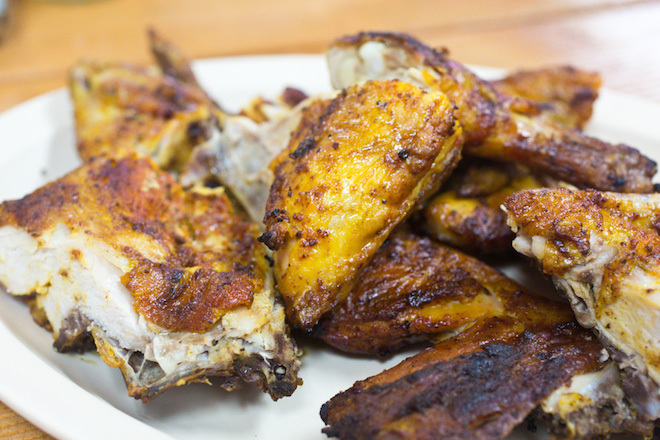 Evanston Chicken Shack’s fried chicken is some of the best around, though Isla Pilipina’s version, with a side of banana ketchup, has a strong following of its own. Pollo Vagabundo grills its chicken over charcoal, and their sixteen housemade salsas and fresh tortillas alone are worth the trip to North Lake. Izakaya Mita uses a bincho grill to cook up all parts of the chicken, especially the crowd-pleasing skewer of crispy skin. 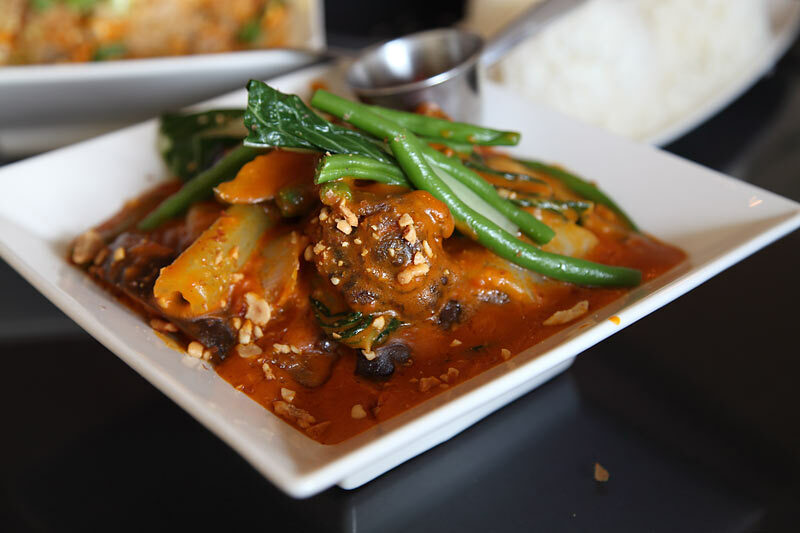 Badou takes chicken in a completely different direction with unique offerings like boulettes, chicken meatballs, and mafe, chicken stewed in a peanut sauce. These dishes join the pantheon of great chicken dishes across the city like the buldak chicken at Dancen (2013), the pollo a la brasa at D’Candela (2011), the chicken wings at Great Sea (2011), the chicken boti at Khan BBQ (2007), the fried chicken at Rip’s Tavern (2012), and Tony’s Three Chilli Chicken (known as chicken crack) at Lao Sze Chuan (2005). A decade has passed since two classes of GNRs were inducted in 2006. It was the only time two classes were inducted in the same year, so naturally the Class of 2006 with its 40 members is the largest in history. Only 17 from that inaugural class remain on the list, though in many ways the spirit of the class lives on. The GNRs have always celebrated restaurants where the proprietor is as much a part of the experience as the food. No trip to the recently closed Burt’s Place or Hot Doug’s was complete without a conversation with their owners, both local celebrities. Susie’s Noon Hour Grill carries the torch as owner Soon Lee (also known as Susie) single-handedly greets guests, takes orders, cooks, buses tables, and washes dishes. For better or worse, it’s probably only a matter of time before Susie’s bulgogi, kimchi, and cheese omelet are featured on Food Network. Persevering after a change in location has been a common theme over the years. 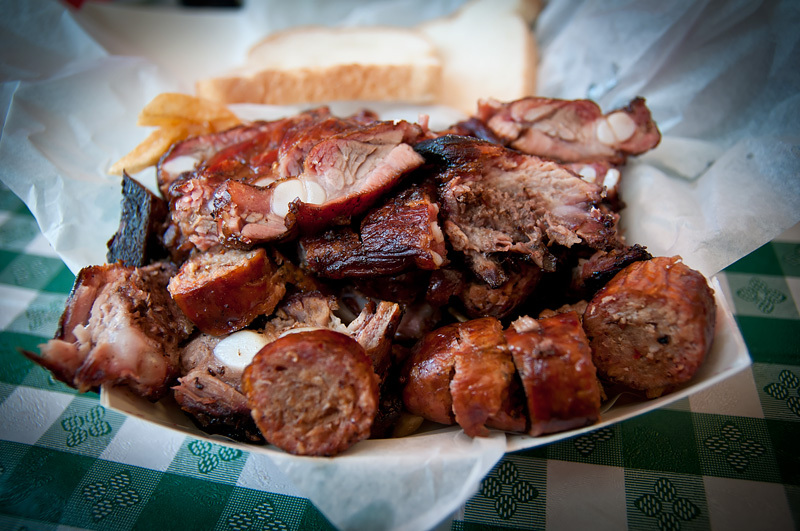 After many years in Bucktown, Honey 1 BBQ recently closed shop and successfully re-opened in Bronzeville. Cemitas Puebla also recently closed their original storefront but has opened two new locations to keep the cemitas-loving masses satisfied. Tamales lo Mejor de Guerrero began as a street vendor serving up excellent tamales on Sunday mornings at the corner of Clark and Pratt in Rogers Park. They opened their brick and mortar shop in 2006 and have never looked back. Hopefully Nuevo Leon can overcome their recent bad luck and re-open their landmark Pilsen restaurant sooner than later. The remaining members of the Class of 2006 still shine after all these years. The Italian beef at Johnnie’s Beef and minimalist Chicago hot dog at Gene and Jude’s maintain their status as best in class. Many beer-focused bars and restaurants have opened in the past decade, but few can match the impeccably curated tap list at Hopleaf. San Soo Gab San continues to serve an unmatched selection of banchan and is one of the few Korean barbecue joints to use charcoal (with a nod to Gogi (GNR 2015)). Lakeview still celebrates the yearly opening of Scooter’s Frozen Custard as the first sign that spring is near. Hopefully ten years from now we can celebrate the Class of 2016 with the same admiration as we have for the ageless Class of 2006. Onur Usmen (turkob) developed a passion for food growing up in a traditional Turkish family where the next meal was a constant topic of discussion. His love of different ethnic cuisines blossomed when he moved to Chicago and started reading LTH Forum. He currently serves as the Head of the Great Neighborhood Restaurants program and enjoys visiting Chicago’s seemingly endless supply of humble, family-owned eateries.